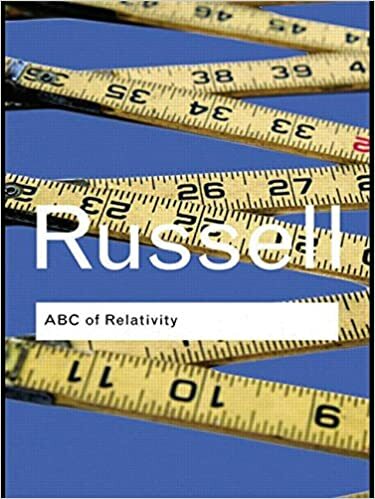 First published in 1925, Bertrand Russell’s ABC of Relativity was considered a masterwork of its time, contributing significantly to the mass popularisation of science. Authoritative and accessible, it provides a remarkable introductory guide to Einstein’s theory of Relativity for a general readership. One of the most definitive reference guides of its kind, and written by one of the twentieth century’s most influential philosophers, ABC of Relativity continues to be as relevant today as it was on first publication.